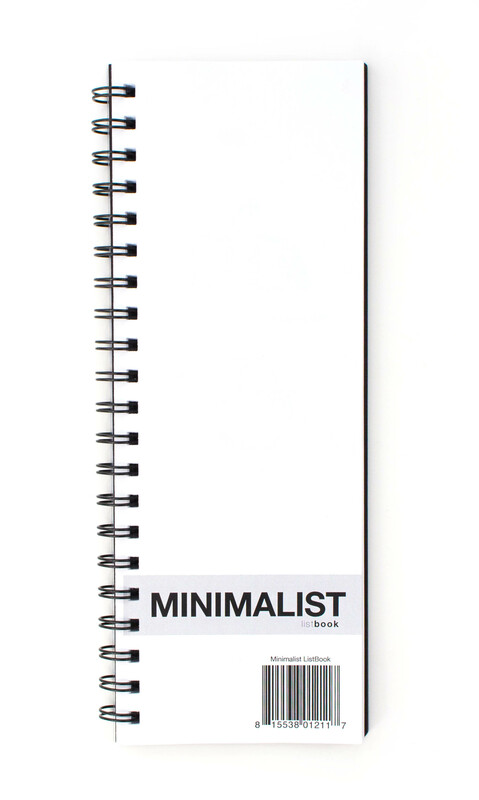 Minimalist ListBook | Action Publishing, Inc.
Let’s face it, in today’s hectic world we could all use a little Minimalism. 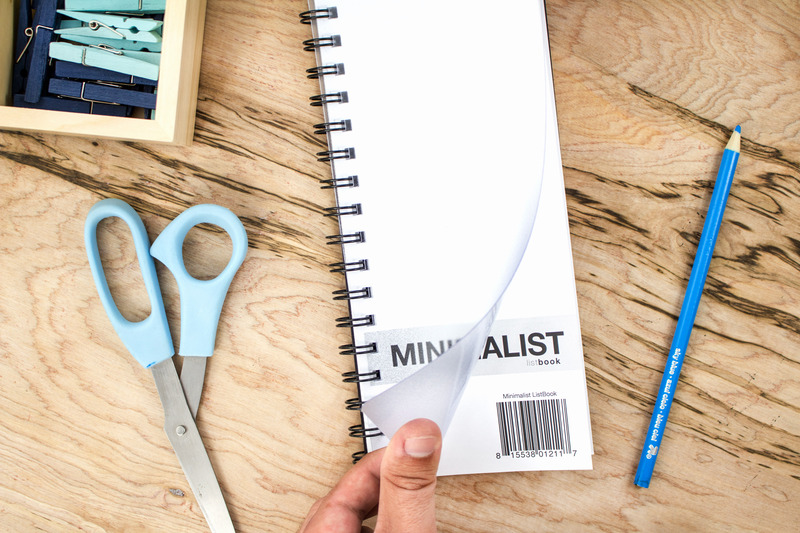 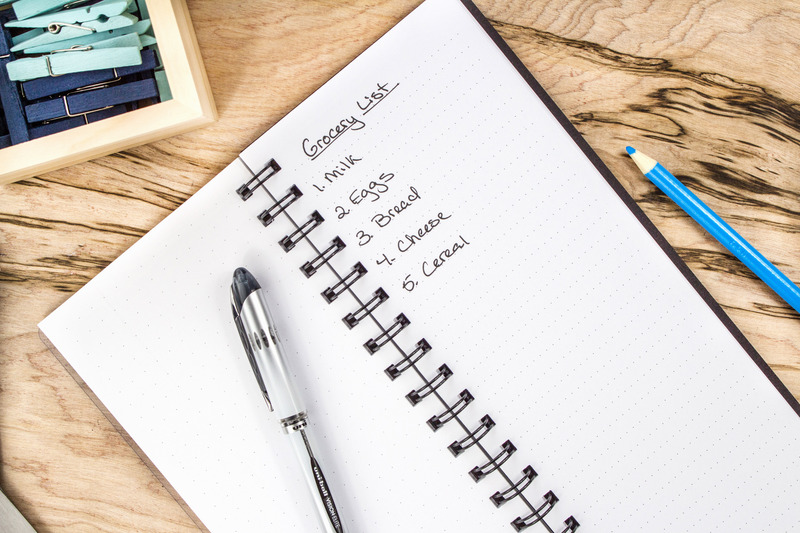 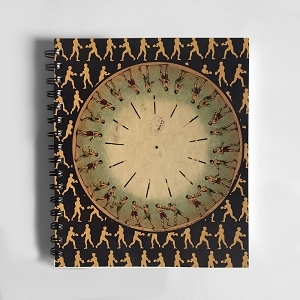 Tame the chaos of your daily tasks with our Minimalist Polycover ListBook. 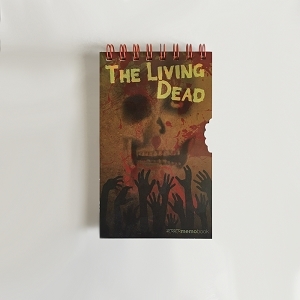 This book comes in a unique 4.25 x 11 inch design, which is perfect for simple vertical listing. 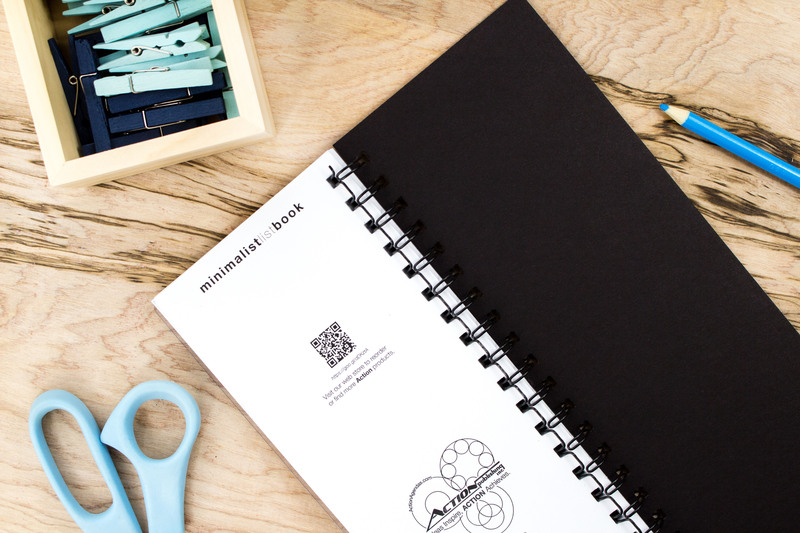 Daily tasks, shopping lists, things to remember; this book is made for them all. 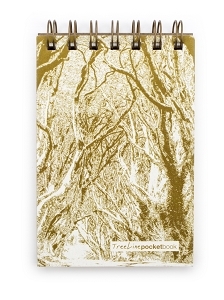 This ListBook will satiate the need to organize clearly and efficiently in a world of hustle and bustle. 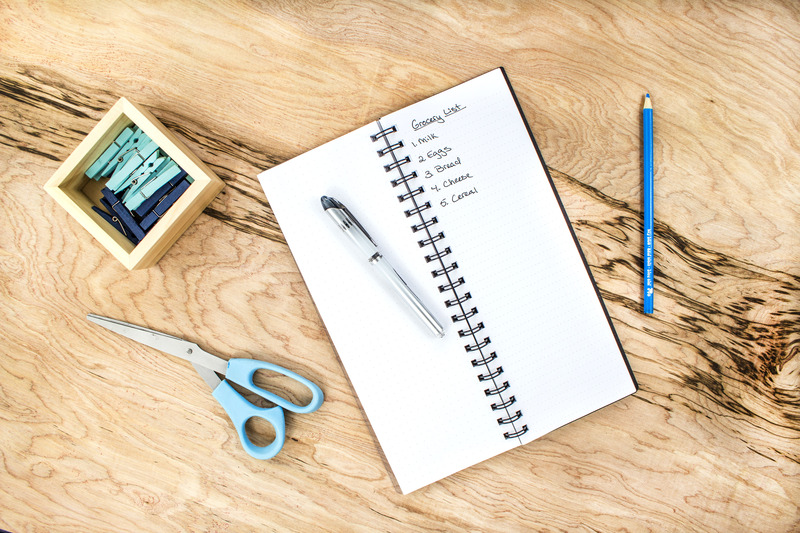 The poly cover offers front durability and protection, while the thick back cover offers a sturdy, table free writing surface for use on the go. 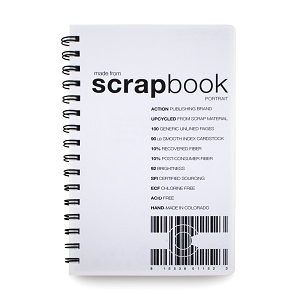 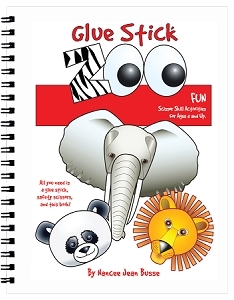 Includes 140 dot lined Eco Friendly pages with back cover made from 100% recycled chip board protected by a poly cover.